ZAMTEL Kaloba: Politics of running parastatal companies in Zambia | Elias Munshya, LL.M, MBA, M.DIV. To redeem our national pride and domestic prowess, we must face the truth. To quote our Lord Jesus Christ, we shall “know the truth and the truth shall set us free”. What we need in Zambia is a huge dose of truth. Truth is important for several reasons. First, truth helps us to make a fair assessment of our weaknesses, our abilities and ourselves. Second, truth helps to rob us of all the trappings of self-deception that are so endemic with our shared humanity. Third, truth directs us to what really matters to aid us navigate through the alterations we desperately want. Fourth, truth should inspire us to seek and pursue change. Our country does not need irrational positive confessions more than it needs realistic assessment of how we have interacted within our young history as a nation. 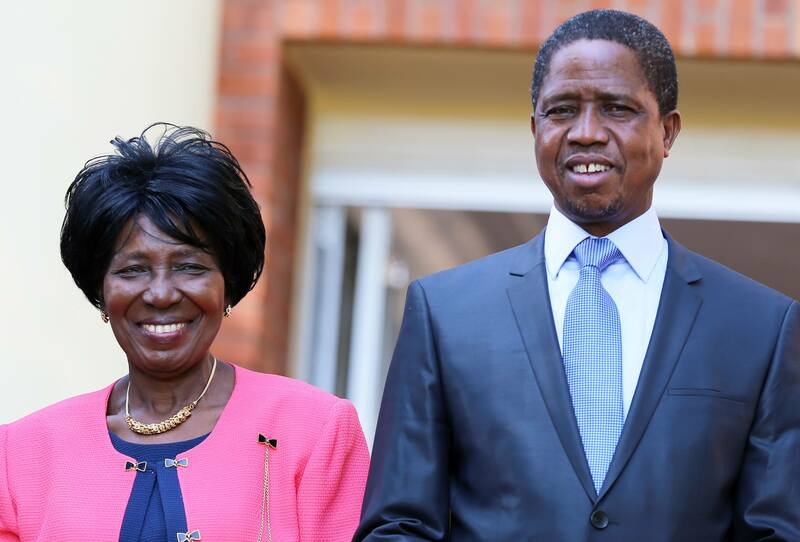 The Patriotic Front government has now decided to borrow $300 million to revamp Zambia Telecommunications Limited (ZAMTEL). Previously, it borrowed several millions to revamp Zambia Railways Limited (ZRL). It appears like they might borrow more money to revamp companies such as Zambia Electricity Supply Corporation (ZESCO) and many more. It seems there is always someone willing to lend money to us, even if we do not have any tangible plans to pay it back. While the PF’s intentions seem quite legitimate, I am quite concerned that putting more money in these entities will actually not lead to any revival. Had the major problem with these entities been money, I would not have hesitated to support recapitalization. The greatest problem with these entities is not money. ZAMTEL does not have a money problem it has a political problem. The PF cannot resolve a political problem by pumping more borrowed money into a loss making enterprise. Cash recapitalization cannot answer an endemic political problem. Contracting more kaloba from New York shylocks cannot cure a weakness in the political process and culture behind the malaise in these companies. How is it that ZAMTEL makes losses when its competitors are churning out huge profits? How come Copperbelt Energy Corporation (CEC) makes profits but the company, which sells it power, ZESCO, is bleeding? It is not more money that will resolve the problem Zambian parastatals have. We must do more than that. We must face the truth and then make some changes. Very educated managers run nearly all parastatals in Zambia. They are the very best in their industries. They are the engineers, lawyers, and Master of Business Administration (MBA) graduates. These directors are the crème de la crème of Zambian society. And yet these educated Zambians cannot manage these companies effectively, because of a political interference, patronage and “wako ni wako” problems. It is these political problems that require change first before we can even think of changing management or even throwing more money at these companies. Since independence, the Zambian state has lamentably failed to stay away from boardrooms of parastatal companies. The Government of Republic of Zambia (GRZ) has so disappointingly interfered with business decisions of parastatals as to render the educated and skilled men and women at the helm of these companies ineffective and at most redundant. We need to rethink the present parastatal model. 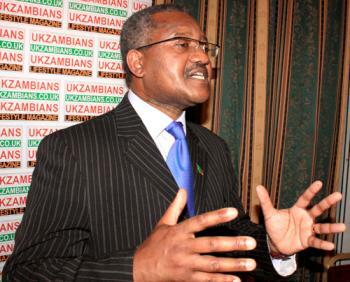 GRZ control of boardrooms of parastatals should be abandoned. GRZ is not good at doing business that actually makes profit. It must stop pretending to run business. It should stay away from these companies. If GRZ cannot stay away from boardrooms, the next proposal should be that it sells its majority shares in these companies so that private capital takes over these companies. GRZ does not need to sell all shares; all it needs is to sell its majority shares to others who can run businesses better in a quasi-parastatal model. So far, the best quasi-parastatal models that seem to work are Indo-Zambia Bank and Zambia National Commercial Bank (ZANACO). In both of these companies, GRZ has some shares but not controlling shares stemming the politicization of the boardroom. As such, once IZB or ZANACO declare profits, GRZ does get a share of the dividends. It is not usually huge amounts, but it shows that with government staying away from controlling boardrooms, Zambian companies can run at some profit. There is a market for a good railway company in Zambia. But in order to have a good railway company, GRZ should stop political interference in ZRL. The MMD government did well to sell ZRL to private investors. The only thing GRZ needed was to have significant number of shares in the company to have a say in it and help nudge the company in the right direction. Disaster happened when the PF government repossessed ZRL, forced politics into it and before long, ZRL became a tool in the hands of a Good Parasite who demanded a K2 Billion annual salary and a $1,000 per night home. Professor Chirwa could make all these grandiose demands, because he knew that ZRL was a political cow that could be milked at the will of politicians. No reasonable private board would have allowed the eminent professor to have such a go at a company. But to date, Professor Chirwa justifies his demands because politicians said so! The Zambian state should now privatize and sell the following companies: The University of Zambia, the Copperbelt University, one of the two government owned newspapers, ZESCO, ZRL, ZAMTEL and the many other companies. Perhaps the only institutions that should be saved are statutory bodies such as NAPSA and strategic organisations such as State House and the red brick. Once organisations such as UNZA are sold, government can then concentrate on what government can actually do better: making policy and enforcing standards. Why on earth have we insisted on running UNZA when GRZ’s running of UNZA has transformed it into a cacophony of shame? Sell all these companies and save us from the drama. As for ZAMTEL, I urge GRZ to not contract any more debt. Unless if GRZ has really got other plans for this kaloba. The last time I checked a bottle of Jameson or a designer suit does not cost $300 Million. ZRL is not making profit at all,suposed jst say the entity have sum shares as govt. and heed this timely advice. 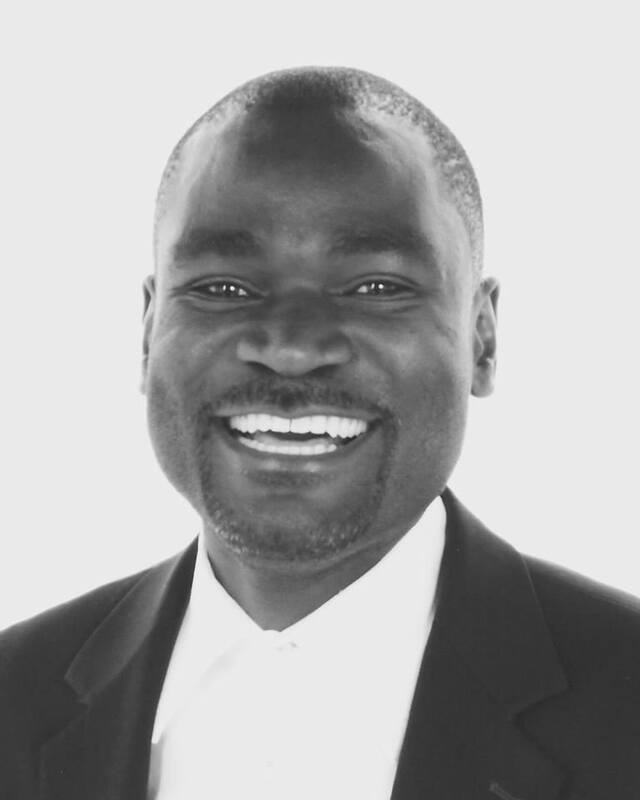 Elias Munshya, MBA, LLM, M.A., M.Div. You are right Julius. I just hope that the government will do the right thing. I have read this article with keen interest. My LLM dissertation focused on GRZ’s decision to expropriate LAP GreenN shares in Zamtel. I examined the legal [impropriety] of that decision and I basically argue that the decision to expropriate was more politically motivated than was it commercially motivated. The argument that Zamtel was undervalued could have been dealt with in many other ways rather than through the expropriation. Zamtel had started yo make a profit with LAP GreenN holding a controlling stake in the company and the Government retaining only a minority….but meaningful stake. I couldn’t agree more with your assessment of what the real issues are,in our Parastatals. Very well written. Many of our leaders would do well to heed your advice which. Advice which is very easily put into action. Faith. Thanks for your feedback. I am interested to read your dissertation. How can I access it? If you left a message on the “About the Author” page, I could contact you by email. You are very right about the LAP Green issue. GRZ should have left it alone. Faith I am still waiting to hear from you! if given a chance to lead these parastatals what can you to bring profits.